In any business, it is important to create a warm and welcoming environment for your clients. This involves carefully designing service spaces, front areas, and especially waiting rooms. Your waiting room should not be overlooked – it sets the mood for each client’s experience and offers their first impression of your business. If your waiting area could use some improvement, start by using these tips to create a more inviting and relaxed setting. 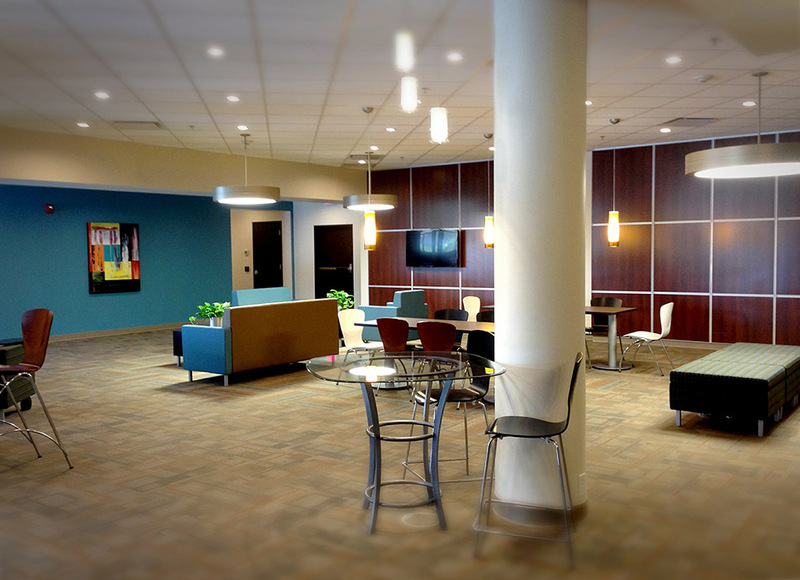 The layout of your waiting area plays a large role in providing a good first impression. Place your reception desk close to the front door so that clients know where to go to check in. Create a flow for entering and exiting the office area as well as the patient rooms. The main way to create this flow is to place your furniture in a way that will create designated areas, with space around and between each piece to help direct traffic. Evaluate your waiting room from the perspective of a client and identify aspects of it that could be stressful – remove or change these. Are the TV programs distracting, loud, or distressing? Lower the volume and choose neutral, family-friendly content. Does the area look messy? Create an organizational system for magazines, books, and toys (and throw away damaged ones). Is the lighting too harsh? Go shopping for a softer light fixture. Examine the color of your waiting room’s walls – opt for a soft color that matches the room’s furniture. Nothing worse than leaving your patients or clients in the dark. Even if the wait time is guaranteed to be a long one, make sure you have a system in place that gently reminds everyone that their needs will be attended to shortly. Just going that little extra mile and making sure there’s real human contact gives the impression that you care. Incorporate this kind of human interaction into any kind of waiting room by ensuring that there’s always someone that is on hand to remind clients and patients of expected wait times, and answer any questions they may have. Sometimes this might just come down to having a well-organized and attentive receptionist or desk person. Either way, a waiting room that keeps people in the loop is always going to be a waiting room that pleases. Does it feel like your waiting room is missing something? Consider adding a small beverage stand that includes water, coffee, and light snacks. It offers a comforting finish to your space and keeps clients occupied while they wait to be seen. Another feature you should consider adding is artwork; go to your local craft store (or, better yet, seek out local artists) and choose art pieces that add to the calming atmosphere you’re aiming for. Live plants are another great choice – when properly placed, they can add a relaxing tone to any room. Maintaining a relaxing waiting room has the potential to put your clients into a better state of mind, which can help their visit go more smoothly. Be sure to make careful choices, and when in doubt, ask for help! Redesigning your waiting room can go more smoothly if there are multiple perspectives to work with.